Our Middlewood Welsh lamb roam the hillsides within the Brecon Beacons. 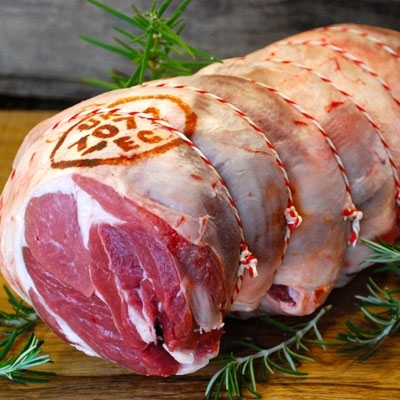 This Leg of Lamb has been boned and rolled by our expertise butchers which makes easier for carving. This roasting joint produces a sweet and succulent flavour.